Thank you so much to everyone that got involved. Its been an intense 30 days; I’m not sure that when I pressed the ‘launch’ button back in December that I thought it was going to be so much work, or that it would be so successful. The extra, unexpected funding won’t be wasted or squandered, don’t worry. It will be used in producing a higher quality product, and for marketing Iceland, Defrosted to make sure it reaches the widest possible audience. I want every traveller (or armchair traveller?) to Iceland to have a copy on the top of their rucksack. Thanks are required and are multiple in number. I’ll try not to make it sound like a crass awards speech. I’ll start off with my family, who have been supportive beyond belief. Not just in allowing me to frequently disappear to Iceland in the vague name of research either. My sister finally put her money where her considerable sized mouth is. Even my 19 month old daughter managed to pledge, which must be a Kickstarter first! Friends have been unbelievably generous. Not only by supplying the bulk of the pledges, but by really rallying around to get the word out there. I’ve had advice from some friends that are Social Media or Journalist professionals, which really paid off. Some lovely and sometimes surprising comments were made on Facebook, people wouldn’t stop talking about it at work and my Icelandic friends went all out and even managed to get me in the Icelandic media, which despite an awful photo, caused a massive influx of people to my Kickstarter page. I have had some support from well-known Icelanders too. Pascal Pinon (who kindly let me use their music), LayLow, Hildur from Lily & Fox/Rökkurró, Eliza Newman and even the Major of Reykjavík, Jón Gnarr got involved. Closer to home, Crime writer / next big thing Quentin Bates has been a constant source of encouragement. I also need to thank the girls from Puzzled by Iceland for their backing and Claus from Djúpavik for a little surprise yet to come. Iceland Review have also been very helpful in letting me post regular columns on their terrific website. Thanks need to go to my Facebook and Twitter followers who have been deluged with links and comment about my campaign, and have been good enough to act upon them, despite – I’m sure – being sick of hearing about it on a near hourly basis. 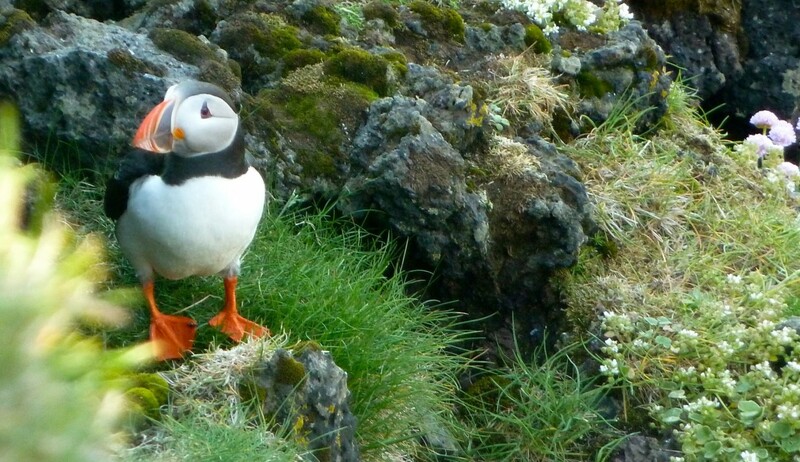 Thanks to fellow bloggers for blogging about Iceland, Defrosted, esp. Days of Grey over in Brooklyn, NYC. Thanks also to the complete strangers that have recognised Iceland, Defrosted as something worth backing on its own merits. People from places such as the US, Brazil, Scandinavia, France and Australia as well as Iceland and the UK have been getting involved, not because of me, but because of the book. Which is really, well, nice. What happens now then? Well, Kickstarter will release funds to me in about two weeks time. 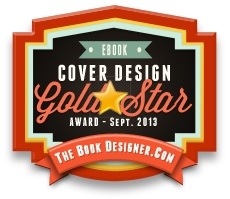 This means I can get on with having the book professionally edited, before the wheels of self-publishing start to turn. I’m getting quite excited about cover designs etc. I’m anticipating that the finished article will be available in April and I’ll endeavour keep you updated at each step of the process; backers will receive emails from me, otherwise you can always view my blog (www.icelanddefrosted.com) or give me a shout. Launch parties in the UK and Iceland will be held in the summer; details to follow. I’ve also been asked to do a radio interview about Iceland, Defrosted, including playing Icelandic music I love, which should be fun. 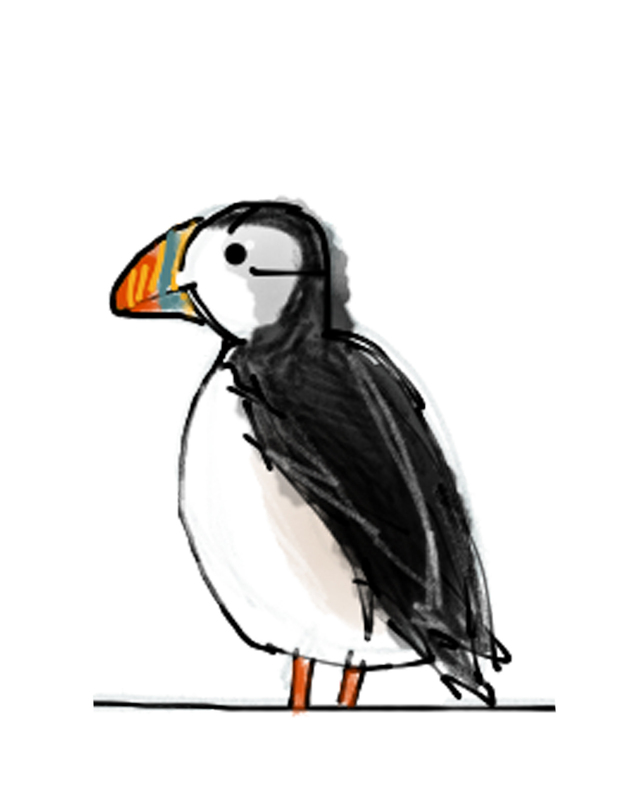 I also need to thank that little Puffin in the video; he has been the star of the show and viewed nearly 3000 times! A special thank you to Einar, who came up with the idea of a book in the first place, and has been super-supportive ever since. Oh, and his BBQ’d lamb is the best I ever tasted! 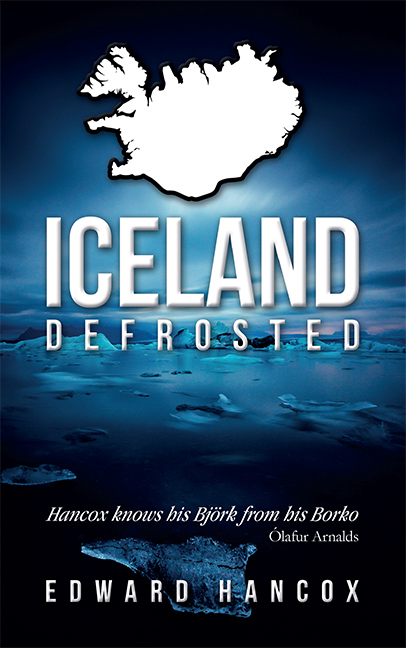 Thanks to everyone who has supported Iceland, Defrosted on Kickstarter. Its been a huge success and I’m overwhelmed by the support. I couldn’t have done it without you. I’ll do everything I can to make you proud of your involvement with Iceland, Defrosted.